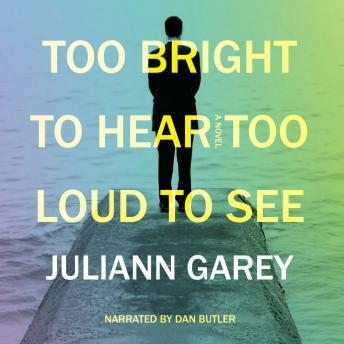 In her tour de force first novel, Juliann Garey takes us inside the restless mind, ravaged heart, and anguished soul of Greyson Todd, a successful Hollywood studio executive who leaves his wife and young daughter and for a decade and travels the world giving free reign to the bipolar disorder he’s been forced to keep hidden for almost twenty years. The novel intricately weaves together three timelines: the story of Greyson’s travels (Rome, Israel, Santiago, Thailand, Uganda), the progressive unraveling of his own father seen through Greyson’s eyes as a child, and the intimacies and estrangements of his marriage. The entire narrative unfolds in the time it takes him to undergo twelve thirty-second electroshock treatments in a New York psychiatric ward. This is a literary page-turner of the first order, and a brilliant inside look at mental illness.